If you would like a relaxing vacation, in the heat of the sun and the sea, our 5 star Hotel in Pesaro is the right choice for you. 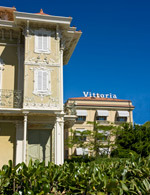 The classic “Belle Epoque” villa “Vittoria”, turned into a hotel in 1908, is the oldest hotel in Pesaro. It is also the only hotel of the Marche region to be admitted into the 100 “Historic locations of Italy” in 1985; The national institute for touristic research, the only one public authority assigned to judge the quality of the Hotel’s Hospitality, officially acknowledged the Hotel Vittoria as the second best five-stars-hotel in Italy. Grand Hotel Vittoria offers cozy and elegant rooms and suites, a spa area with a sauna and gym, a large swimming pool with a view and plenty of space to relax. 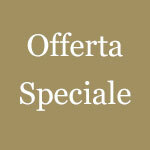 Located in the main square of the city and facing the sea, this hotel meets all modern necessities, without neglecting the elegance and refinement that is typical of the old life in Pesaro. 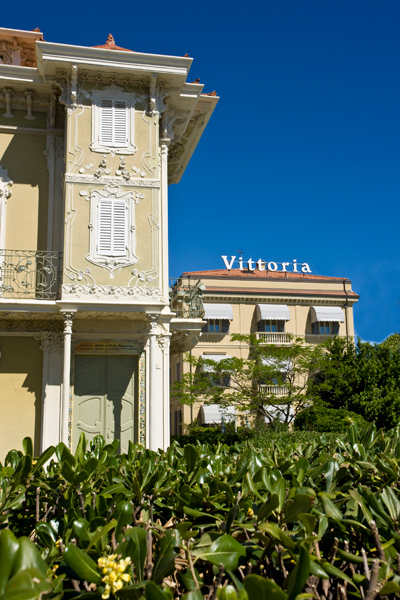 Its central – but quiet – location, the elegance of its antique furniture, the comfort of its most modern and perfect services, as well as its centers of fun and relaxation, make Hotel Vittoria a truly first class hotel, visited by the most famous people coming to the region.